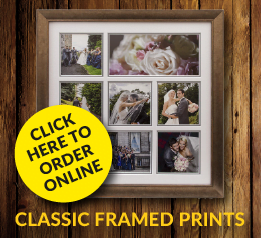 Falkirks’ high quality bespoke picture framer, fine art printer and picture mount maker. All work is undertaken in-house in our workshop based in Grahams Road, Falkirk. 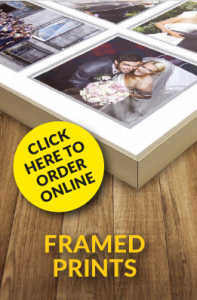 We trade on the principles of fine service, superior quality as well as a emergency picture framing service. Our workshop is located just outside the town Centre of Falkirk and is easily accessible by car or bus. We have parking outside our workshop, so easy when the item is large or heavy. First4frames and is always open from Monday – Friday (9:00am – 6.00pm) Sat/Sun closed. After hours by appointment. Just call us! We recommend you come to the workshop for a one-to-one consultation with our experienced team or alternatively you can contact us at info@first4frames.co.uk or call us on 01324 466 333 / 079 1950 1950 for more information / quotes. Please use mobile number for emergency framing requests. We offer a fully bespoke fine art and commercial framing service for the office, home, shops and galleries. We specialise in creating beautiful hand made, custom gallery standard frames for prints, fine art, paintings, photographs, objects and garments. Only the best possible quality materials,mounts and glass are used to ensure your prints or artwork are preserved archaically and presented in the best possible way. 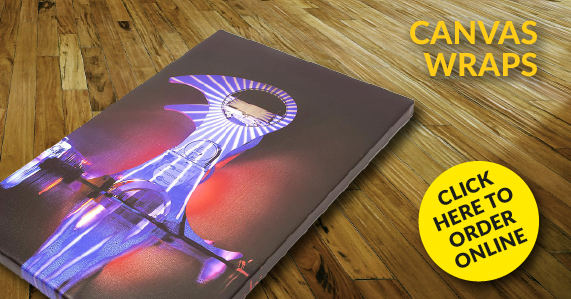 We operate a modern printing studio complete with colour managed facilities, certified professional printers and a wide range of hand selected papers all designed to provide you with the best possible quality prints and the lowest possible prices coupled with the fastest possible turnaround time.